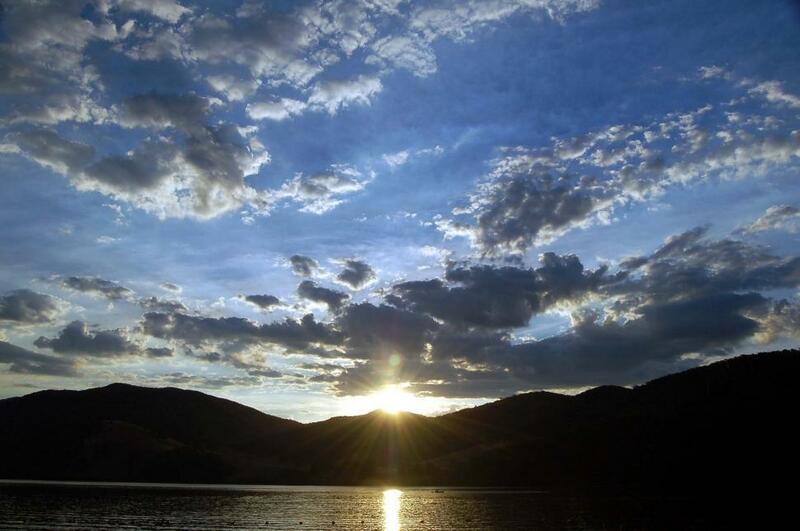 A glorious senset over Khancoban Lake, New South Wales. This lake is a pondage of the Snowy mountains hydro-electric scheme. It offers great facilities to visitors to South-Eastern New South Wales. Great Photo, Thank you for sharing, I really appreciate it. Thanks. Using in a powerpoint presentation.